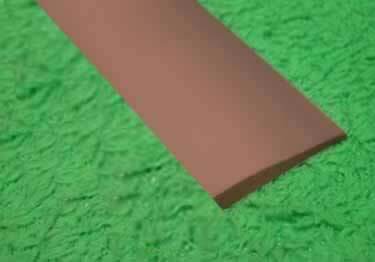 A professional edging finish to any carpet, vinyl, rubber tile edge while also protecting it from wear and tear. On sale now, 10% off regular price. Starting at $25.15. 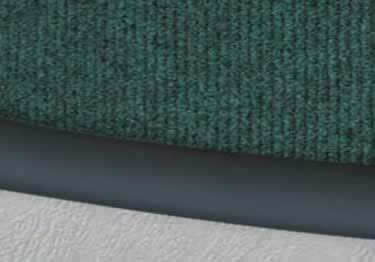 Create a smooth transition from your carpet flooring with Roppe rubber carpet edging. Available in 10 profiles and 30 colors. On sale now, 10% off regular price. Starting at $21.38. 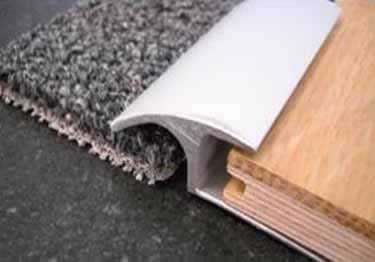 Perfect finishing touch to your flooring. 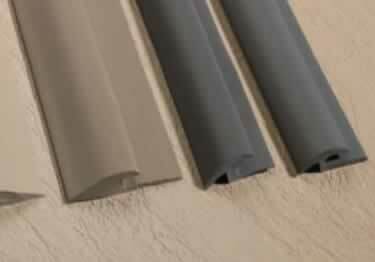 11 profiles and 30 colors, these rubber reducers complement any interior design. On sale now, 10% off regular price. Starting at $50.76. 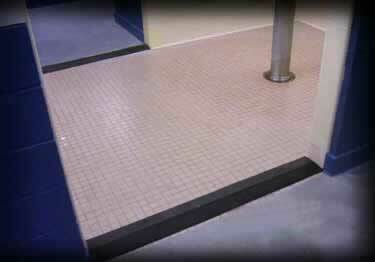 Perfect flooring transition with Roppe vinyl reducers. 12 Profiles 30 colors to help beautifully complete your interior design. On sale now, 10% off regular price. Starting at $45.90. 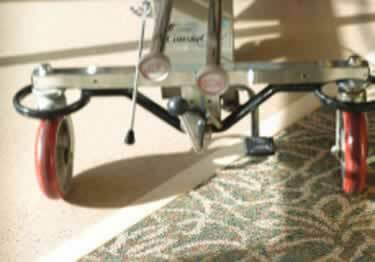 Create a safe, easy rolling transition from carpet to tile. 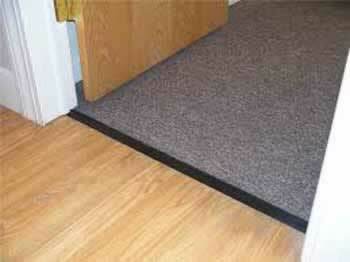 ADA compliant and available in 30 different colors. On sale now, 10% off regular price. Starting at $45.63. 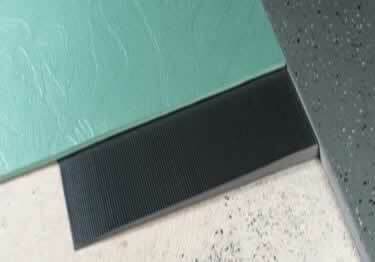 Create the perfect finishing touch with these rubber tile/carpet joiners or fillet strips. 30 colors to meet your design needs. On sale now, 10% off regular price. Starting at $16.61. 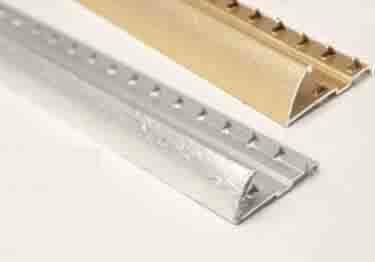 These rubber thresholds from Roppe are a perfect finishing touch . Available in a variety of colors to meet your design needs. On sale now, 10% off regular price. Starting at $19.64. 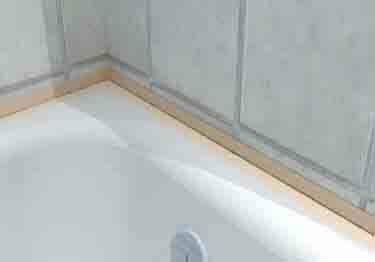 Durable Roppe vinyl fillet molding and tub molding complete your interior design perfectly and won't chip, crack or fade. On sale now, 10% off regular price. Starting at $18.13. Finish that prevents fraying. Perfect for commercial or residential applications where strong protection is important. Starting at $16.45.